In our hands again, there are lots of us and our future, depends on us how to made. - Wincenty Witos, appeals to the peasants - 1945r. On Sunday afternoon, Jan. 16 in the Municipal Cultural Center in Wierzchosławice, the traditional New Year's wafer held by the Board of the Friends of the Museum of W. Witos in Wierzchoslawice met members of society, supporters and invited guests. Solemnity of Christmas caroling began joint youth choir ("Angel Voice") from the primary school in Rudka. Among the invited guests at the ceremony was attended by: Deputy Marshal Stanislaw Sorys, pastors of the parish of Tarnow County, Zbigniew Szostak of Blessed Karolina in Zabawa and goats in the parish Wierzchoslawice - Franciszek Czuj, Mayor of the municipality Wierzchoslawice Wieslaw Rajski, Wincenty Witos grandson - Marek Steindel. The guests were formally welcomed by the president of Society - Ryszard Ochwat who recalled the long tradition of meetings organized by the Society wafer. In his speech also mentioned the figures of the dead in the past members of the Society, including Museum Curator Janine Kupiec, Honorary President of the Society of Franciszek Kiec and Members of the association: Wieslaw Woda and Leszek Deptula. 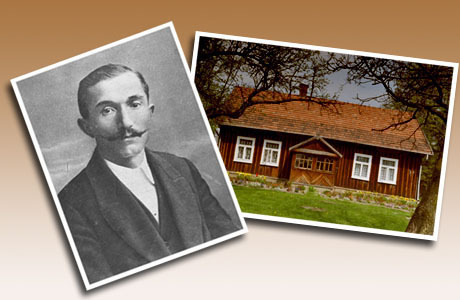 Establishment of the Museum was successful folk groups of activists, led by Stanislaw Mierzwa. 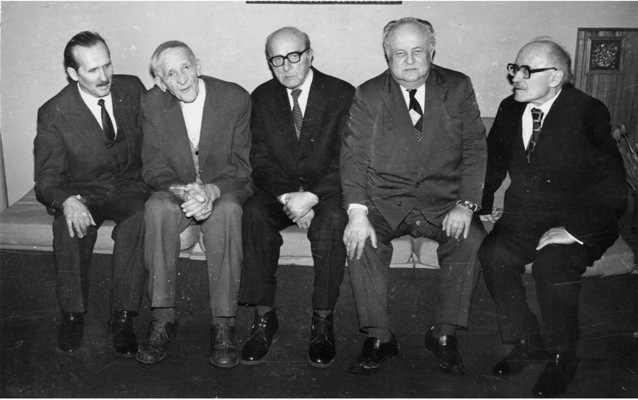 Mierzwa was, a close associate and follower of Witos ideas. 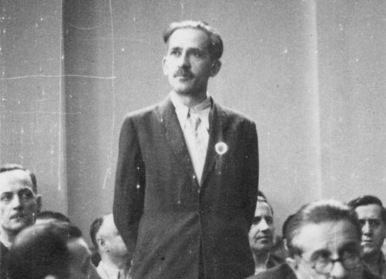 Stanislaw Mierzwa was the figure in the postwar peasant movement, which symbolized the independence and autonomy of this movement. Persecuted and imprisoned during the Stalinist period, in such difficult times for Polish Mierzwa has retained the dignity of citizens and peasants, and by the fact that in the last period of life Witos was closest collaborator was him - was regarded as heir to the idea of the great leaders of the peasant: Witos, Rataj and Mikolajczyk. Mierzwa was peasant leaders, and politician's authority for the Polish opposition. 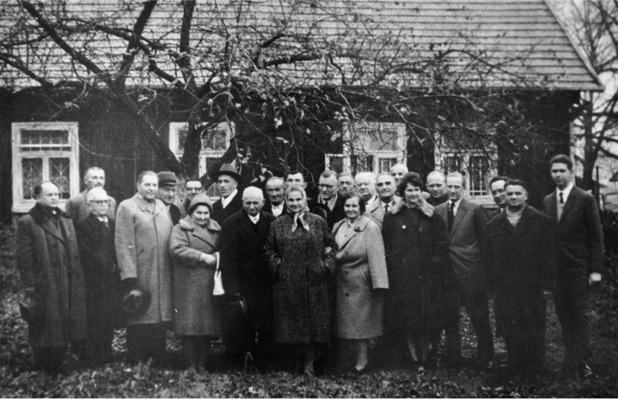 In November 1972, in the 27th anniversary of the death Witosa was founded the Society of Friends of the Wincenty Witos Museum and elected interim Executive Board, composed of Francis Kieć - President, Vice - Solak Antoni, Krystyna Dzierwa - secretary, Wszołek Antoni and Joanna Steindel, , Kocąb Władysław, Kazimierz Rzeznik, Jan Kędzior, Michal Chmura, Jozef Wozniak, Szyncel Marian. He was also prepared in the statutes. The first and also long-time president of the Society was - Franciszek Kieć. Stanislaw Mierzwa was the instigator of the whole affair, but his name could not be found on the list of founders."